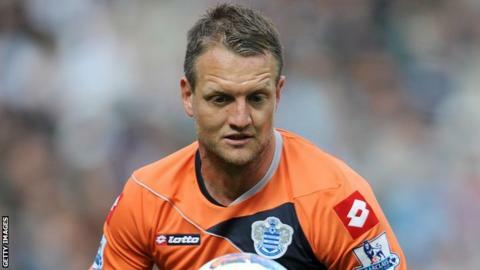 QPR defender Clint Hill has signed a new one-year contract with the Premier League club. The 33-year-old, who made 25 appearances for Rangers last season, has the option of a further year at Loftus Road. He told the club website: "It was a straightforward decision to stay. "Hopefully I can now try and get a few more games under my belt and next season will see us progress even further as a club." He added: "I've seen the plans for the future and the new training ground it's an exciting time to be here. "I'm really looking forward to the challenge."